Choose from an imaginative variety of designs, shapes and sizes including oval, rectangular, corner and hourglass. Enhance the bathing experience with optional whirlpool jets, and other customizing features. 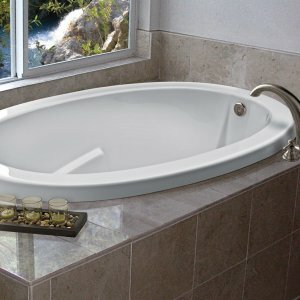 Acrylic Rectangular Tub 66"x36"x23-7/8" Drop-In w/surround and center drain. Acrylic Rectangle Tub 60"x32"x20" w/skirt, without Hydroberm. Acrylic Rectangle Tub 60"x36"x23" w/Skirt, Above Floor Plumbing. Acrylic Rectangle Tub 60"x36" with a 20" Skirt. No Skirt Flange. Acrylic Tub 66"x36" With 20" Skirt and no front Flange. 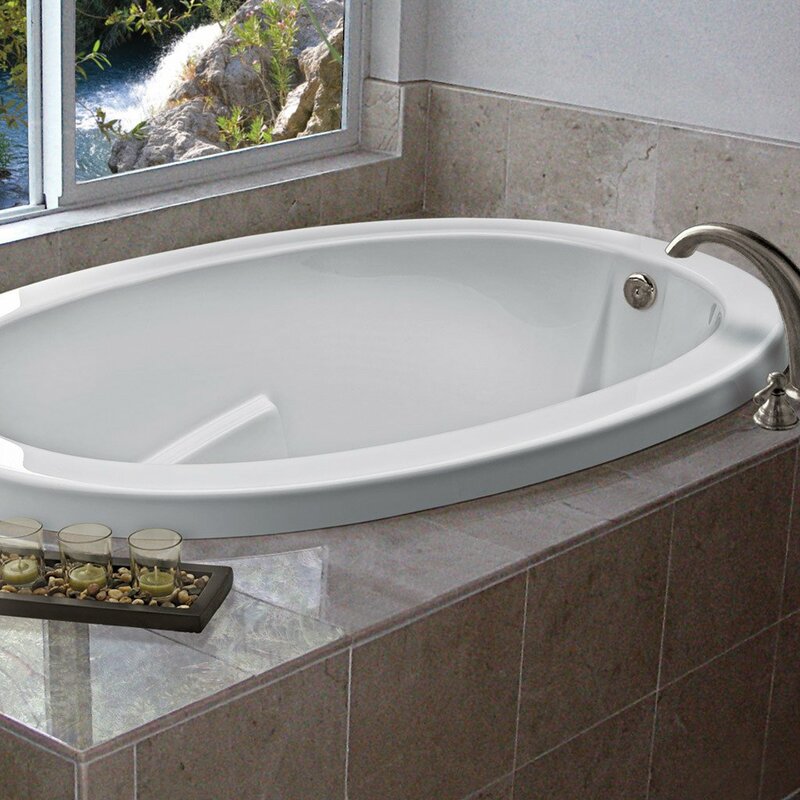 Rectangle Bathtub 60"x30"x18" with Skirt without Hydroberm. If you would like more information about the products in our online catallog, please click here to contact us. Thank you for your interest. Copyright © 2014 Fiber Care Baths Inc. | All rights reserved. Developed by Estey-Hoover.